Good leadership starts with good communication. 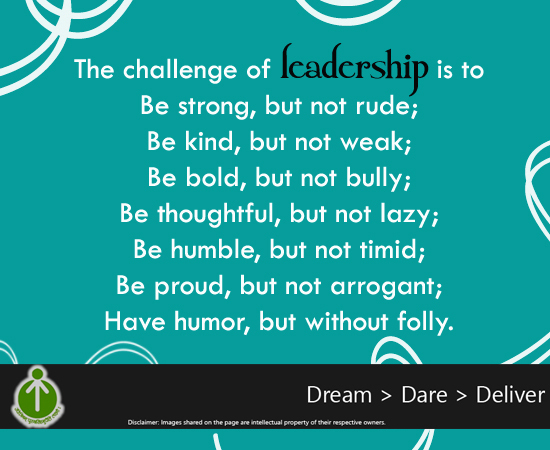 Are you looking forward to being a leader? Are you aware about traits of a leader? We have compiled some qualities that makes one a good leader. A leader is someone who others follow, good or bad. If you show your honest side to the team and stick to it, your team is sure to follow the suit. The team and everybody associated with you, believes you, so always be trustworthy and go by the ethics. A man of confidence is always looked up to. Every business faces panicky situation, it’s on you how you take it. Always keep the calm and be confident to overcome the worst of situations. This will help the team to do their best as well and follow the leader. Why so serious? Laughing at mistakes always helps. If your team commits an error, getting angry and handling the situation seriously will only worsen things. How about a laugh instead? Give your team a friendly environment at workplace which will open them up and help work become more comfortable. Crack a joke or two and see your team brighten up. Your words should be simple and crystal clear, easy enough for your team to understand the requirement. If your team is not working up to your expectations, there possibly might be a communication fault at your end. Keep a check. Being a clear communicator is a trait of a successful leader. A team loves their leader, but hates their boss. Boss says, “Go” but a leader says, “Let’s go.” Always keep in mind that a leader should never be rude and arrogant for having the top seat of the company. Instead, a leader should share the same seat as his team. Never make wrong use of your position or strength. Delegating the work is a sign of a good leader and a strong team. Keep the belief that your team is qualified enough to handle the important tasks. Delegating tasks to the appropriate departments is one of the most important skills you can develop as your business grows. And with growth comes lot of responsibilities which can only be fulfilled once delegated. What are you leading? What are your goals? Your vision should be clear. A leader must very well know the hierarchy of his progress and a graph that shows where he is now and where he is willing to reach. The passion to achieve your dream always shows through your hard-work and dedication. Your team is sure to follow you if you are true to your work. Children are victims of the intense attachment exhibited by their parents. The love that parents bear for their children has metamorphosed into a dreadful form of attachment. This is happening universally because of the selfish trait in parents. The parental attachment to their beloved ones has turned into a deadly virus now sweeping the entire world. Few can claim to be free from the parents’ compulsive attachment to their children. However well-meaning they may be, their attachment turns the parent-child relationship sour and destructive. Constant confrontation between parents and children invariably ends in separation, causing families trauma. The parents being innocent have no clue of the effects accruing from what they claim as love and care for their dear ones. Blissfully unaware of consequences, they dote on their beloved ones. 1. Opulent parents pamper their children by showering money and ap pliances, amenities and facilities limitlessly upon them. The young are thus saturated with luxuries, only to lose their joy. 2. Another class of parents manifest their attachment through possessiveness towards their children. They virtually pester them with constant instructions and directions. They pound them with dos and don’ts, doctrines and dogmas. And their directives in variably fall short of reason or judgment. In the first manifestation, the parents indiscriminately let loose money and sensual objects of all sorts upon the kids without restriction. The pampering starts with toys, tricycles and bicycles, later with Ferrari’s, yachts, jets and the works. Through indulgence in luxuries, children lose direction and purpose in life. It corrodes and ruins their lives. Neither parents nor kids anticipate the negative effects of such indulgence, that it could lead to a state when one loses the pleasure and joy derived from sense objects. And then one develops boredom which could drive one to commit serious blunders, even suicide. Nevertheless, well-meaning parents continue to pamper their children with sensual luxuries not realizing the impending damage to them. With regards to the second manifestation, parents’ possessiveness fixes their kids in an iron casket. They are shackled by forceful directions and instructions. And when the parents constantly dictate their doctrines and dogmas to kids, they can take no more and buckle under the pressure. Then one of two dreadful consequences follows. Children become a `vegetable’ or a rebel! In the first case the kid turns inert and inactive, hardly responding to the external world. The kid reaches this state if his nature is passive and submissive and succumbs to the continuous on slaughts of his parents’ dictations. If, however, the kid is vocal and aggressive, he becomes a rebel. He would argue, swear, counter the unsolicited advices showered upon him. He could even turn violent, or leave home. In either case, oppressive attachment of parents towards their children is a source of trauma to children even though such parents are well-wishing, well-meaning, caring parents! Parents ought to realise the blunder that their love and care lacks the support of a strong intellect. And their rigid controls flow from their emotional attachment rather than a discerning intellect. They must visualize the damage done and the dire necessity of developing the intellect in themselves and their children. From the newly released book, The Holocaust of Attachment. If you haven’t failed, you haven’t learned at all. 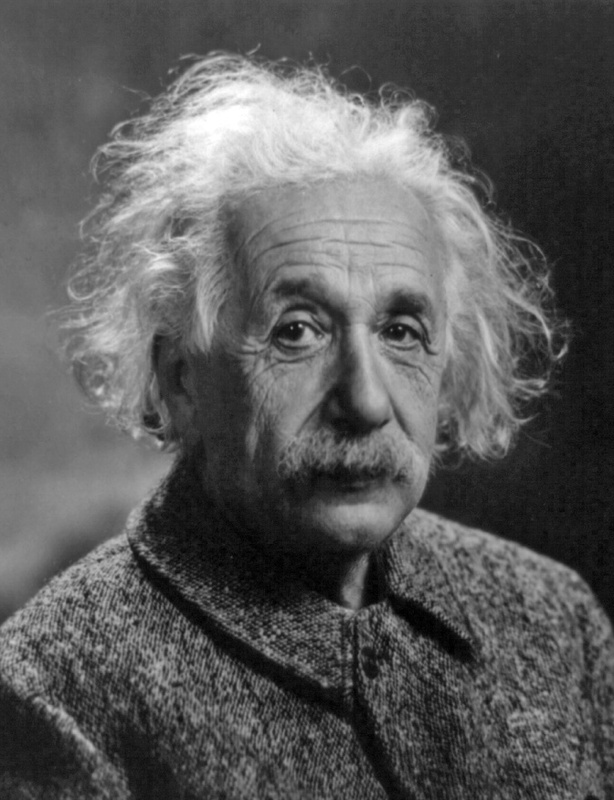 When Einstein was young his parents thought he was mentally retarded. His grades in school were so poor that a teacher asked him to quit, saying, “Einstein, you will never amount to anything!” Also he didn’t speak until he turned 4 and didn’t read until he was 7. We know him as the theoretical physicist widely regarded as the most important Scientist of the 20th century. He was awarded the 1921 Nobel Prize for Physics for his explanation of the photoelectric effect in 1905 and “for his services to Theoretical Physics”. Disney started his own business from his home garage and his very first cartoon production went bankrupt. 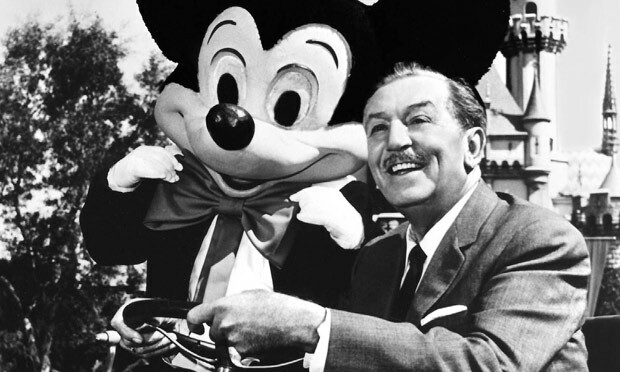 During his first press conference, a newspaper editor ridiculed Walt Disney because he had no good ideas for film production. Disney was an American film producer, director, screenwriter, voice actor, and animator. One of the most well-known motion picture producers in the world, Disney founded a production company. The corporation, now known as ‘The Walt Disney company’, makes average revenue of US $30 billion annually. At one point in her life, Rowling was nearly penniless, depressed, divorced and had to raise her child on her own. While writing the manuscript of Harry Potter, she was on welfare. Adding to that, 12 publishers rejected the manuscript. 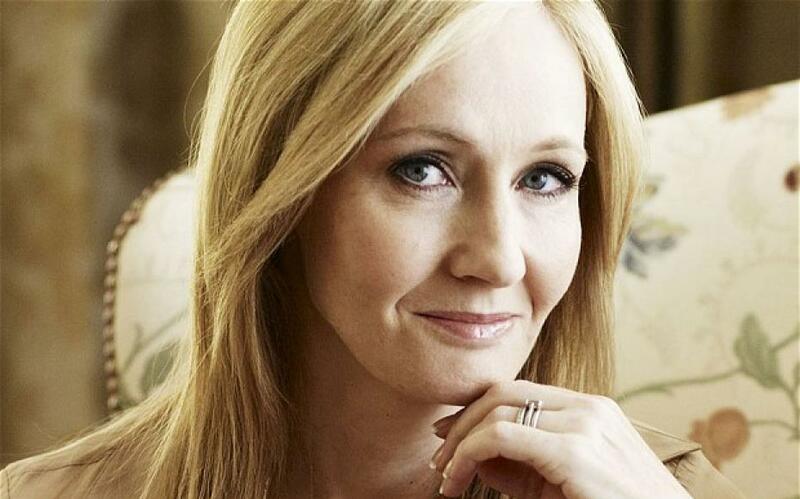 She created Harry Potter, a global brand estimated to be worth $15 billion today. At 30 he was left devastated and depressed after being unceremoniously removed from the company he started, Apple, after a power struggle with the Board Of Directors in 1985. Later, he acquired the computer graphics division of Lucasfilm, which allowed him to regain the funds needed to regain control of Apple. 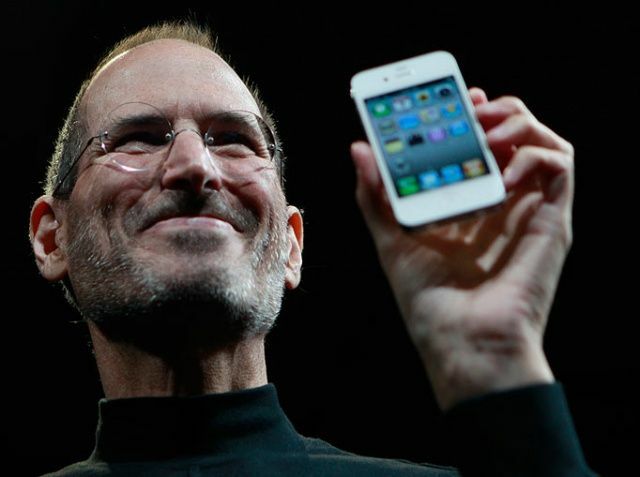 An American entrepreneur and inventor, he is best known as the Co-founder, Chairman, and CEO of Apple Inc. Through Apple, he was widely recognized as a charismatic pioneer of the personal computer revolution and for his influential career in the computer and consumer electronics fields, transforming “one industry after another, from computers and smartphones to music and movies.” Jobs also Co-founded and served as Chief Executive of Pixar Animation Studios; he became a member of the Board Of Directors of The Walt Disney Company in 2006, when Disney acquired Pixar. He was cut from his high school basketball team. 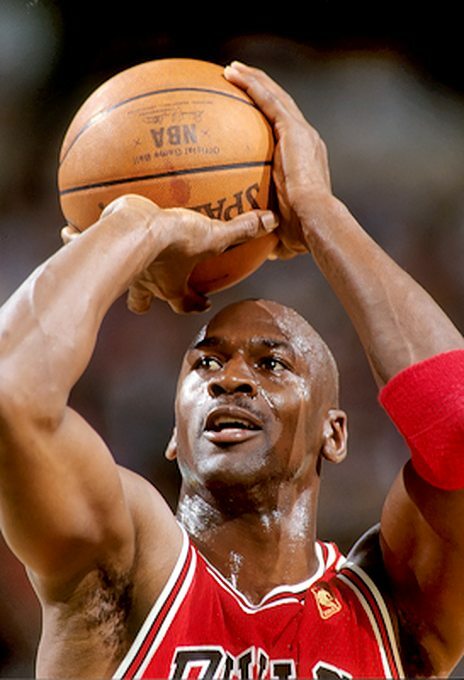 Later became the greatest basketball player in history. He never let failure stop him. As we can see, the most successful people have failed at some point of time which has led them to where they are today. Keeping the ‘Never Give Up’ attitude will only lead you to the path of growth. Success doesn’t come easy. Never let rejection get to you & bring you down. Entrepreneurs need to fight failure with a spirit of challenge. Does this inspire you? Let us know.